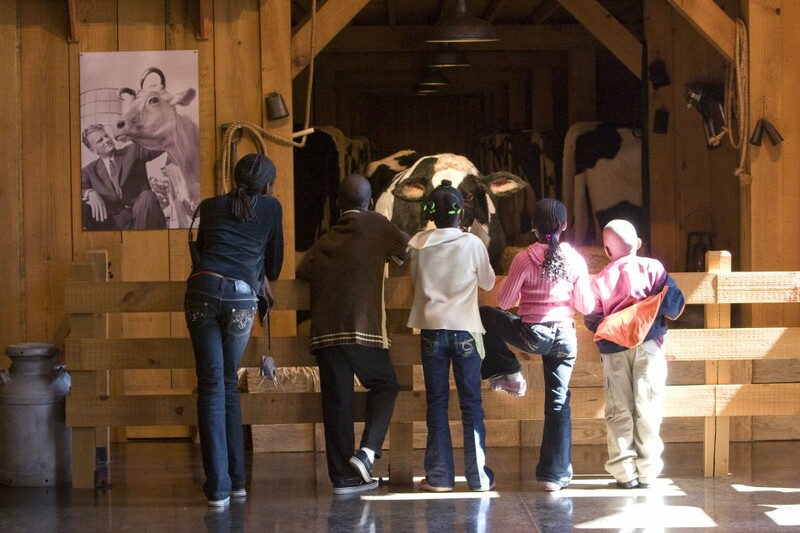 Children are entertained by a talking cow sitting inside the front door of the Billy Graham Library and begins to tell the story of the young Billy Graham growing up on his parents' dairy farm. 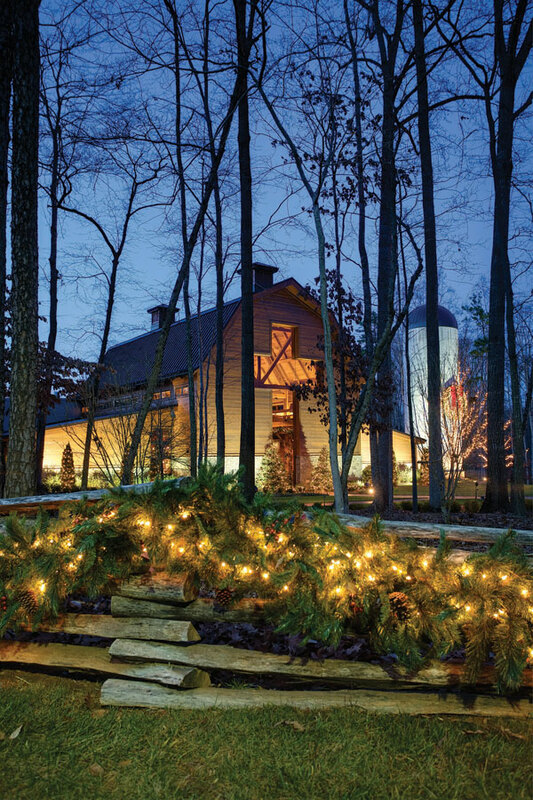 Billy Graham Library visitors can go inside Mr. Graham’s boyhood home, which has been relocated and reconstructed on the Library grounds. 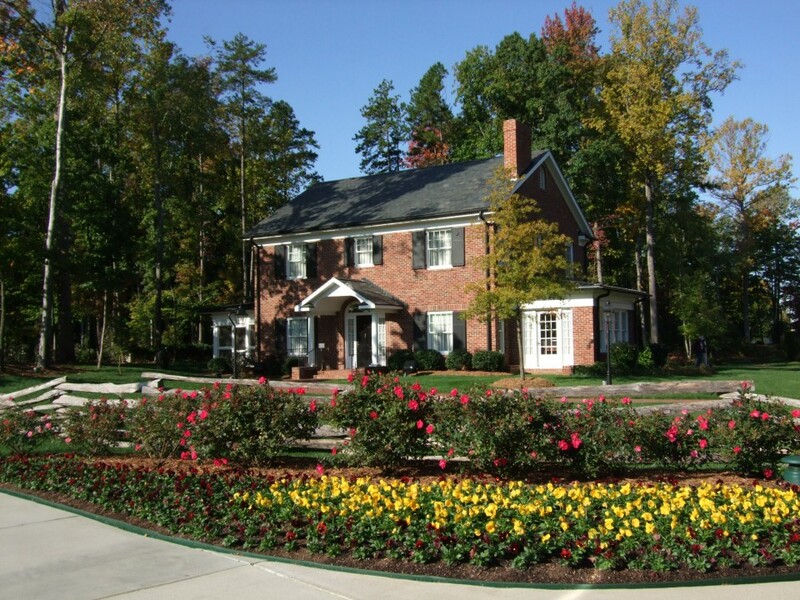 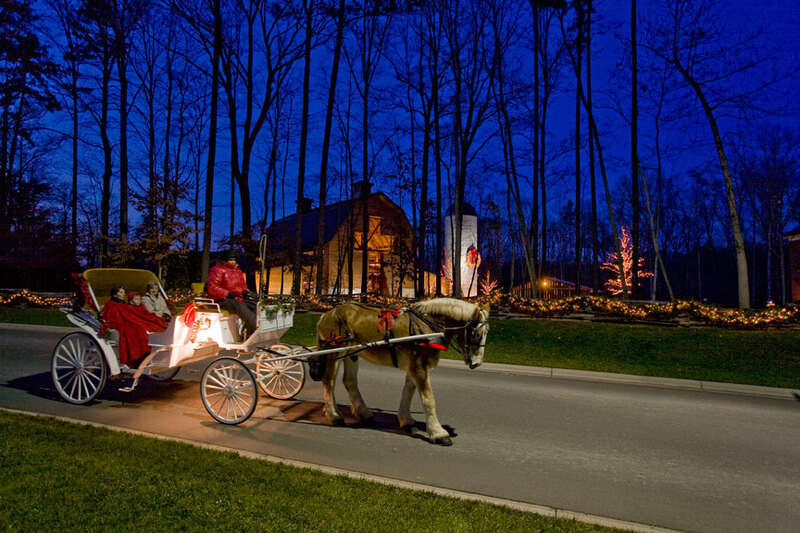 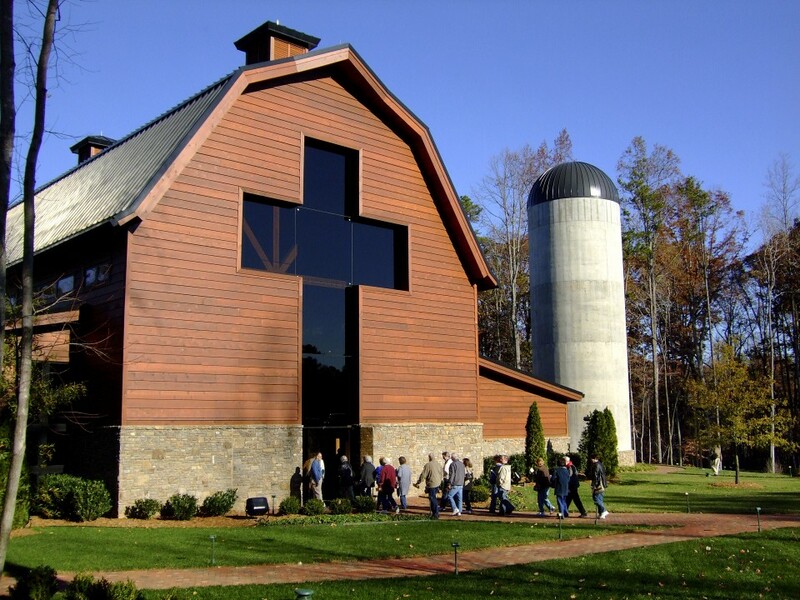 The Billy Graham Library, which opened in 2007, tells the story of how God used the ministry of Billy Graham to reach the world, from humble beginnings on a Charlotte, N.C. dairy farm to all corners of the earth.